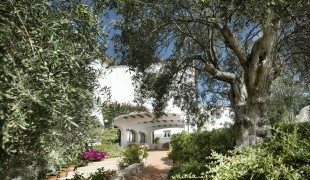 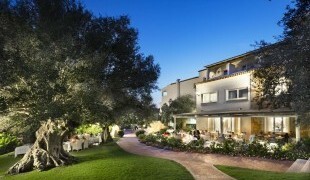 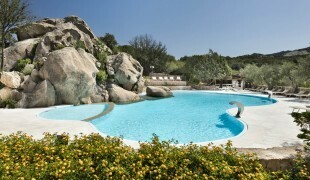 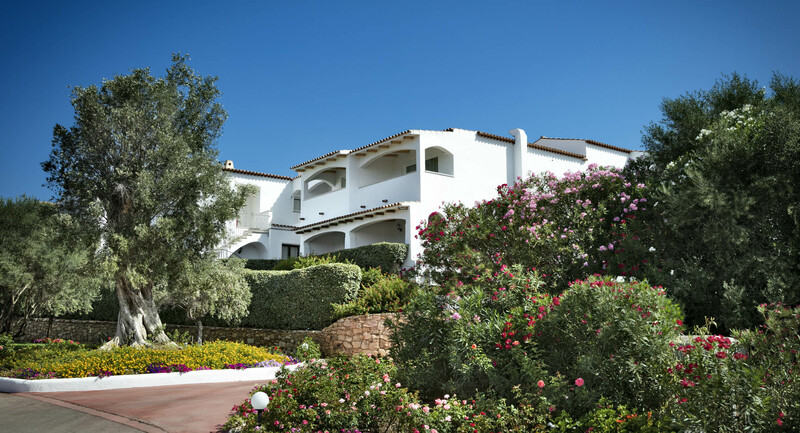 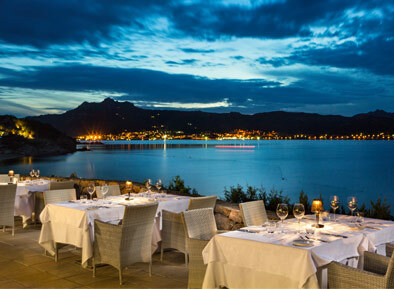 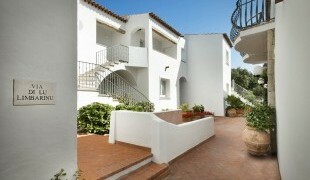 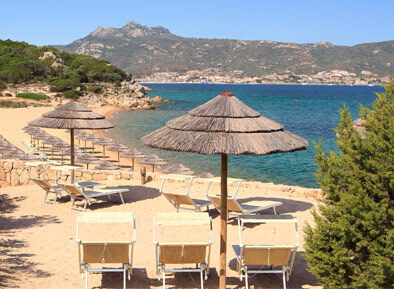 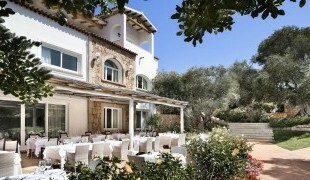 If you are looking for a relaxing vacation in Sardinia or a 5-star superior hotel that offers all the comfort of a romantic location, then the Hotel La Rocca Resort & Spa in Baja Sardinia is the right choice for you: the hotel will welcome you with spacious rooms and luxury suites, a large swimming pool, an exclusive private beach, the independent Villa del Parco and the best Wellness-Centre and SPA of Baja Sardinia. 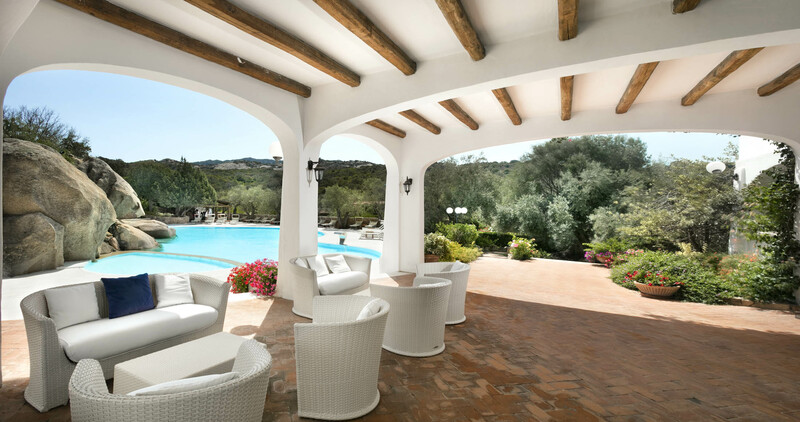 The hotel – with its terraces and balconies full of flowers perfuming the open air verandas, staggered roofs and arcades – resembles an ancient Sardinian town, embedded perfectly in its natural surroundings and gives off a sensation of being immersed in the greenery of the Emerald Coast. 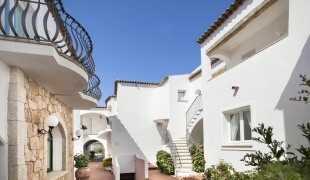 Villa del Parco is a unique structure, independent of the main hotel and surrounded by greenery, comprising three Junior Deluxe Suites: staying here feels like being in your own, private, elegant and very large apartment, containing all comforts.